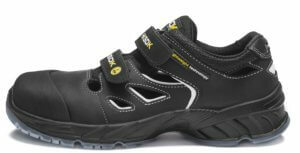 Wearing safety shoes and choosing the right footwear is crucial to ensure total protection at work. 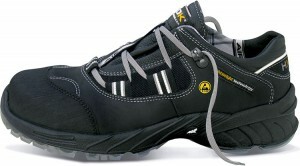 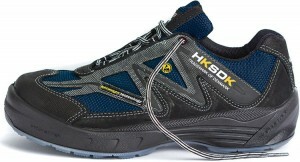 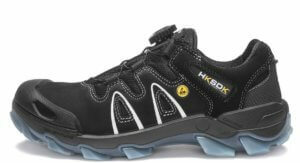 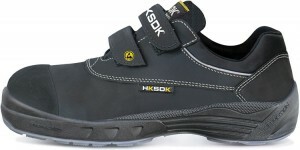 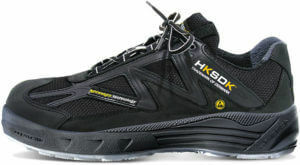 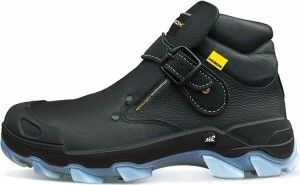 HKSDK’s safety shoes are made to be as comfortable as regular shoes. 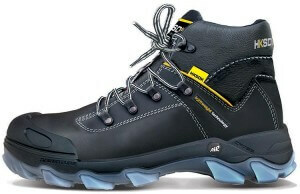 They come with S1 to S3 certificates and all the components that identify proper protective footwear: waterproof, nail protection, strong toe cap, heat, oil and slip resistance. 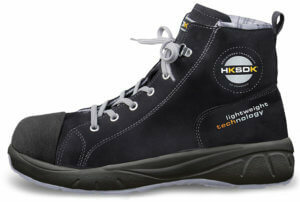 Our idea is simple: constantly producing excellent shoes to protect your feet. 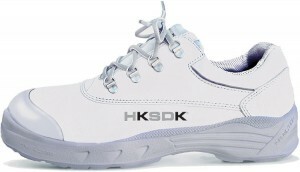 To be able to do it, we never stop improving our technology and design, keeping up with the last trends and always thinking about how to make our footwear even better.